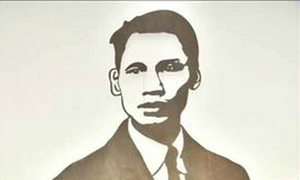 Senator John McCain was a prisoner of war at the Hoa Lo Prison for more than five years. The former prison is now a monument to colonial and imperial crimes as well as the resistance. 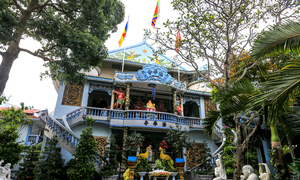 It stands on Hoa Lo Street in Hanoi's Hoan Kiem District. 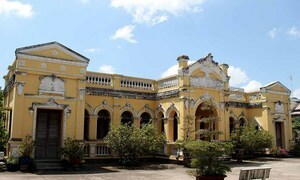 Built by the French in 1896 and called “Maison Centrale”, Hoa Lo was also called the “Hanoi Hilton” by American war prisoners. 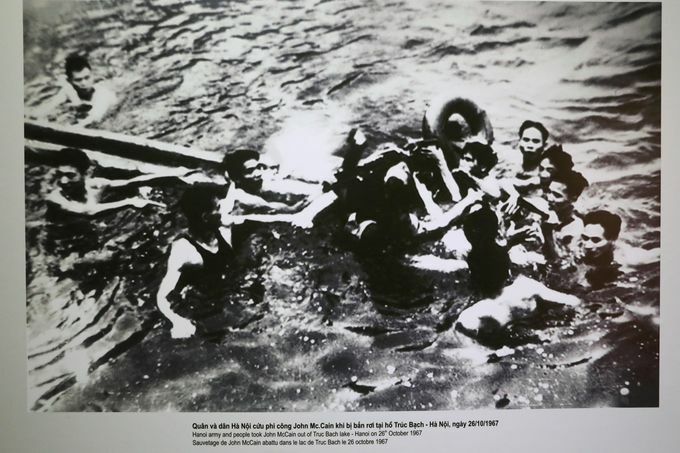 Local residents and soldiers jumped into the Truc Bach Lake on October 26, 1967 after an A-4E Skyhawk bomber flown by John McCain was shot down. 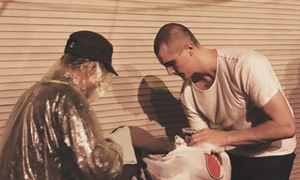 They rescued McCain, who went on to become hawkish Senator and U.S. presidential candidate. 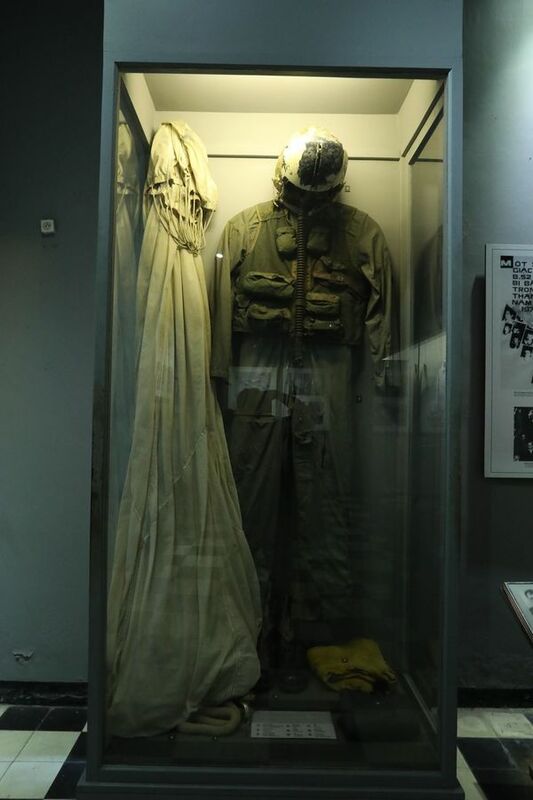 McCain’s pilot uniform, parachute and shoes are still on display at the former Hoa Lo prison. 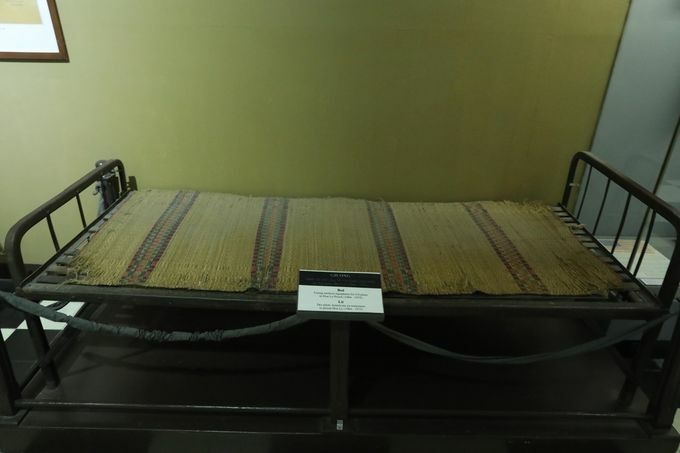 Several American pilots were treated on this bed, as was McCain, who arms and a leg were fractured after he bailed out of his bomber. 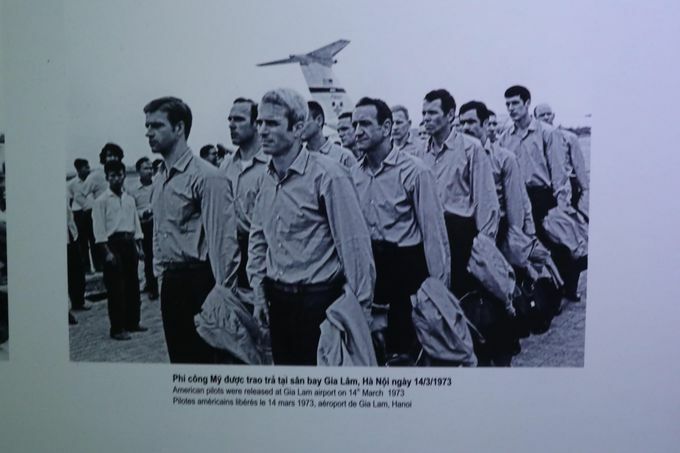 After the Paris Peace Accords were signed in 1973, John McCain (foreground) and other American prisoners were sent home from Gia Lam airport. 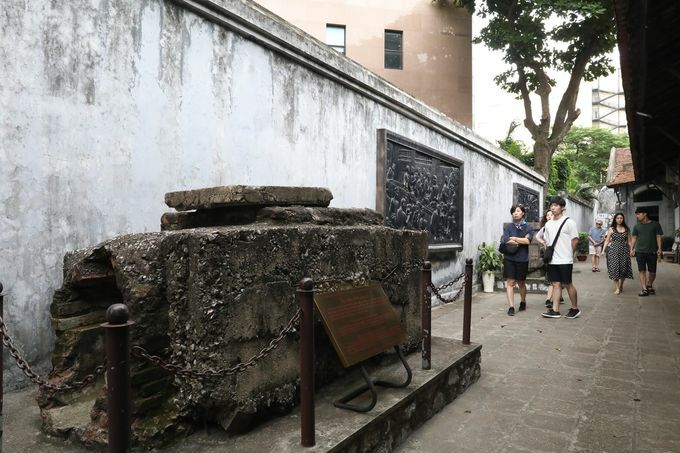 This hefty concrete block is part of a tunnel that Vietnamese prisoners had dug to escape from the Hoa Lo Prison after being incarcerated by the oppressive French colonialists. 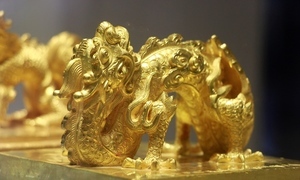 Today, the former prison is a major tourist attraction. 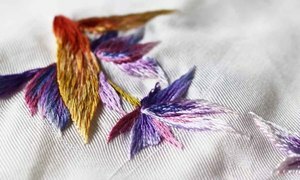 It received over 340, 000 visitors last year, earning VND9 billion ($386, 000) in revenue. This room in Hoa Lo still sends a chill down the spine of most people. 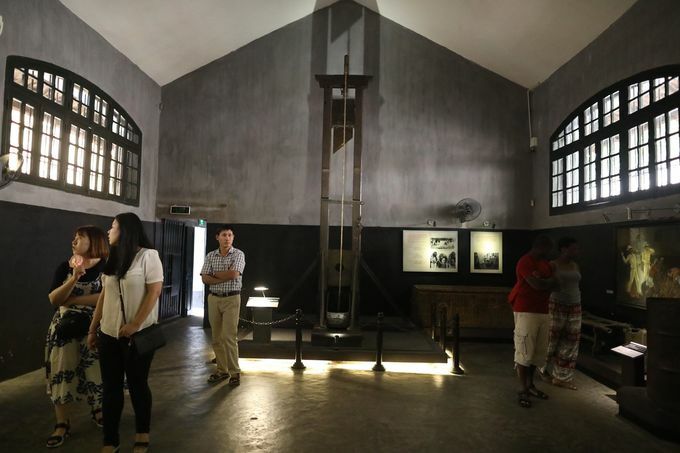 It displays a guillotine used by the French to execute prisoners. 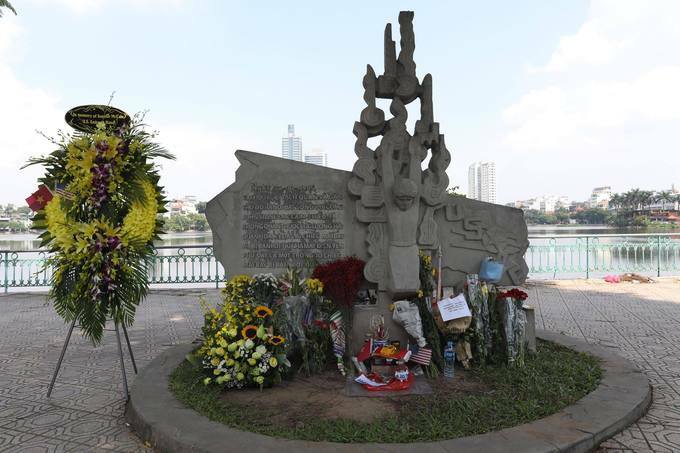 A relief depicting John McCain’s capture and rescue during the Vietnam War stands on the banks of Hanoi's Truc Bach Lake. In a tribute to efforts made by McCain to normalize relations between the former enemies, people have been leaving flowers here since he died on August 26, this year.